This classic, custom wine label is the perfect addition to a wedding or anniversary party. 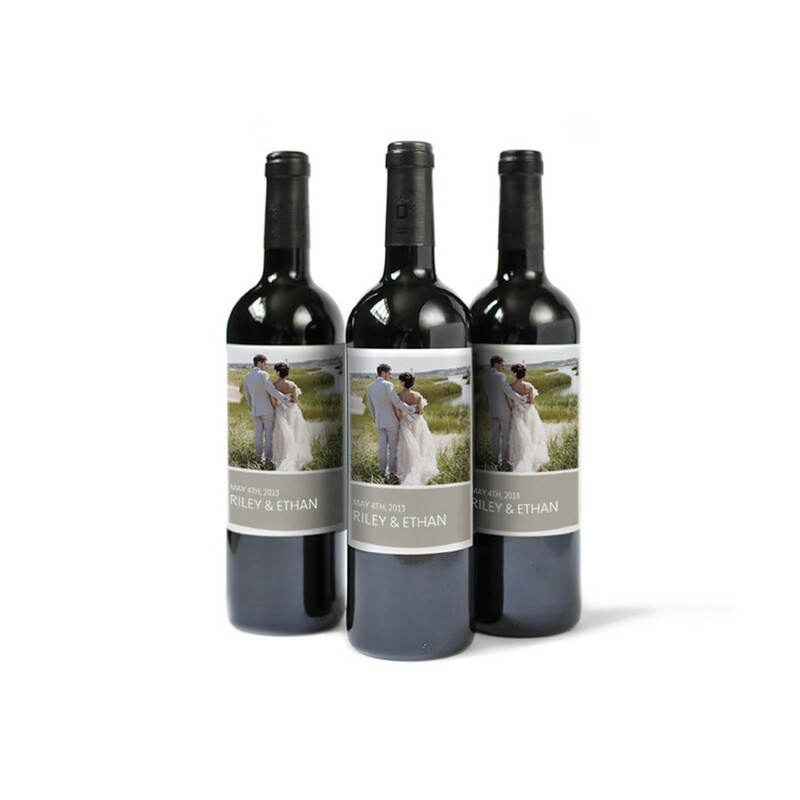 Personalize your custom wine label with your favorite photo and text. Then, add these stylish wine labels to any bottle and your wedding table decor is sure to be the toast of the town.